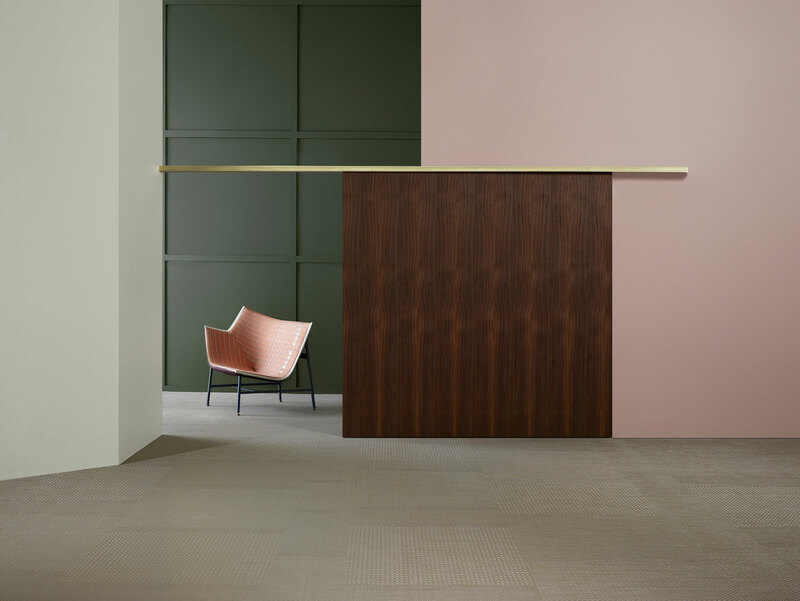 BOLON collaborates with Doshi Levien on new interactive design concept. Swedish design company BOLON will reveal its new jacquard flooring collection, BOLON By You, during Stockholm Design Week 9 – 13th February 2016. BOLON has made a versatile and technologically advanced framework that will allow designers to create their precise vision of the new collection. 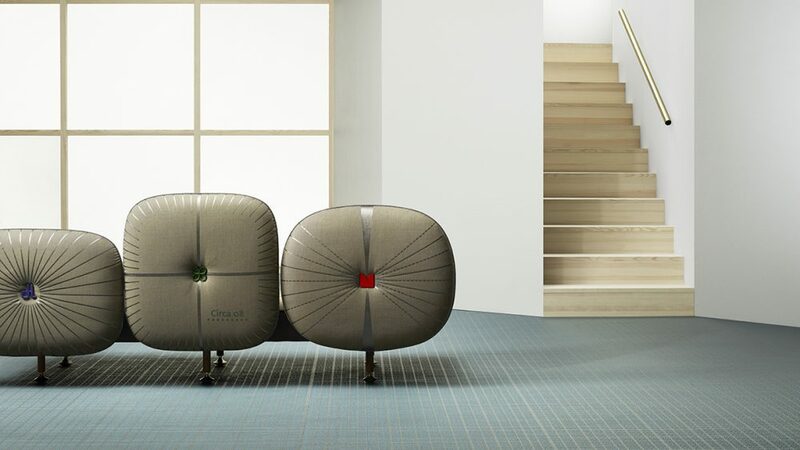 The concept is a collaboration between BOLON’s highly skilled design team in Sweden and the London-based design duo Doshi Levien, who have advised on the campaign art direction with the architect in mind. BOLON by You will offer unparalleled levels of versatility and deliver a bespoke service, with the hallmark high quality design of BOLON. 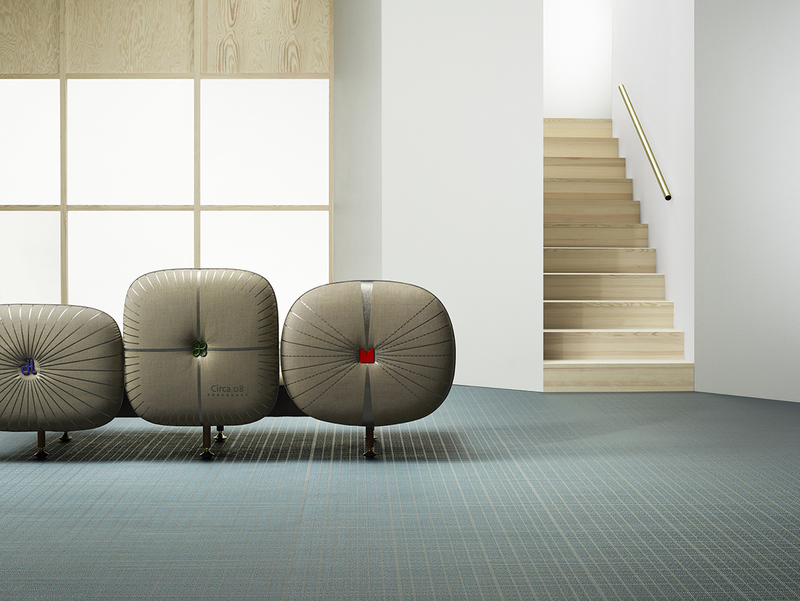 BOLON by You features six new patterns with influences drawn from art, fashion, culture and textiles. The collection focuses on the interplay between materials, colour and texture, and enables architects and designers to participate in the design process to create the result they want. 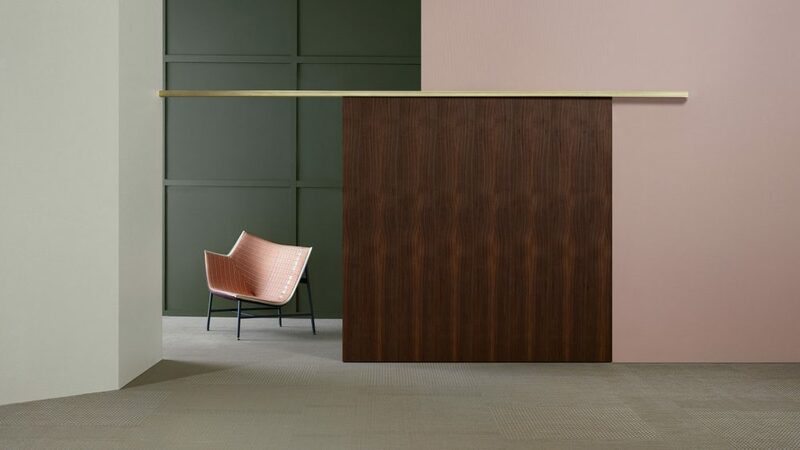 Doshi Levien have collaborated with BOLON throughout its development, using their unique point of view to hone the collection campaign to bring it to life. – Marie Eklund explains the significance of the new collection. Press material will be available at the BOLON´s stand at the Furniture and Light Fair and via bolon.com from the official launch on February 9th 2016. Use the following for social media: ? @Bolonflooring #bolonbyyou #bolon2016 #madeinsweden @Sthlmfurnfair #2016sff #2016sdw.